We are pretty well thought of for our ability to catch the most special of moments during, before and after the wedding. Really if you think of it, a good wedding photographer has just a nano-second, literally the blink of an eye to see and capture in the camera’s view finder that supremely exquisite look, tear, happiness or father crying at giving away his daughter….you only have a second to get it. That is the mark of a good photographer. We have four photographers including myself with an aggregate of photography experience of over 100 years….ug! But isn’t that what you want? Do you want a new person trying to shoot weddings with little experience or the family photographer not neauced in the art of posing you and your family for those impressive beach portraits…. You need a Siesta Key Beach Wedding Photographer who knows how to get the perfect picture and then does just that. A Sunset Beach Wedding Photographer Siesta Key has to get the perfect shot while it’s there to be gotten. This is the type of Professional Wedding Photography Siesta Key that we provide. Special moments are the best ones to have immortalized in photographs. You do not need stilted smiles. You want unscripted moments of laughter and tenderness whether you are talking about Siesta Key Childrens Photography or Family Portraits on the Beach Siesta Key. This is what we deliver to you. 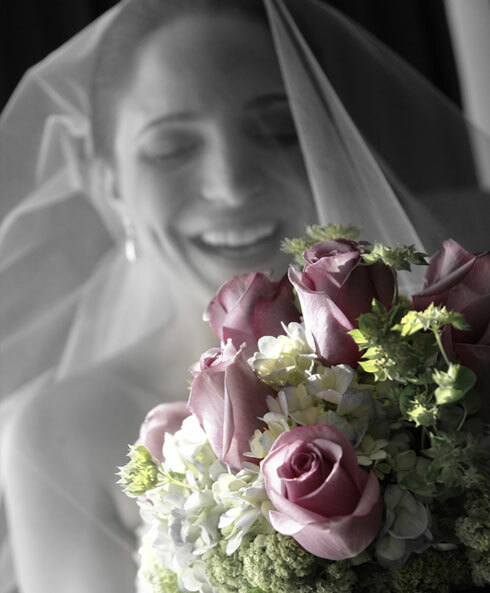 We want to be there for your special moments so that you can look back at them in clear photographs for years to come. You don’t have a second chance to capture a genuine moment. The moment happens and then it is gone, never to return. As your Siesta Key Destination Wedding Photographer we have the experience and the skill to identify these moments and to capture them in photographs as they occur. There is no hesitation or uncertainty. With Contemporary Photography as your Siesta Key Senior Portraits Photographer you can be sure that we will be there ready to take a photograph when something memorable occurs, even if that memorable event is just a moment of emotional connection between two people. We get the photographs that will be memorable for you. We have over 100 years of experience spread out amongst our 4 photographers so you can have complete confidence in our ability to be the best Family Beach Portraits Photographer Siesta Key for you. Our Sunset Family Portraits Siesta Key and all our work will reflect these many years of experience. Even if you need a Siesta Key Commercial Photographer our experience will come into play during the shoot and will be evident in the final photos. Do you want photographs that dazzle and impress or photographs that are totally run-of-the-mill? Everyone wants their special moments and the special people in their lives to be with them forever. That’s what out photographs can do for you. The special moments that happen in life happen for a brief moment and then they are gone forever. But they don’t have to be if you have a professional photographer there to capture these precious memories so that you can revisit them any time you like. If you want to hold on to the happiest moments in your life then call us to preserve them for you. © 2019 Nancy Miller Contemporary Photography. All rights reserved.